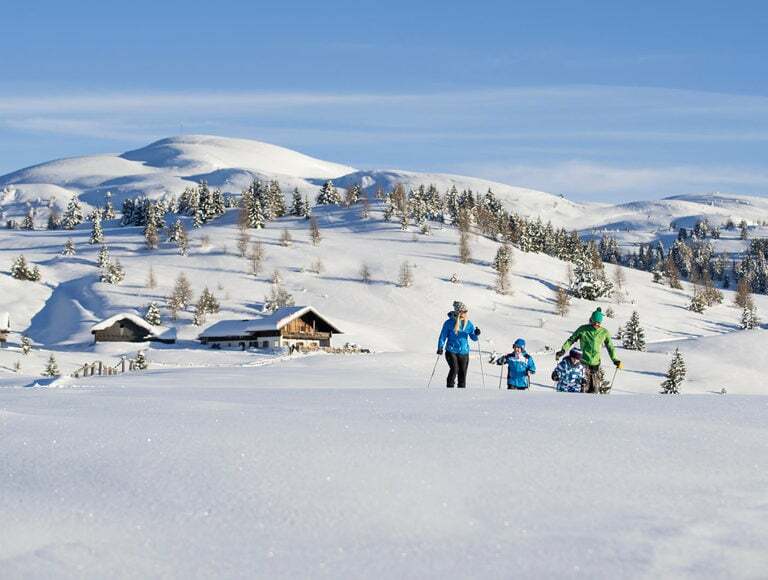 Your skiing holiday in the middle of the Gitschberg Jochtal ski resort: See the good that lies so near. 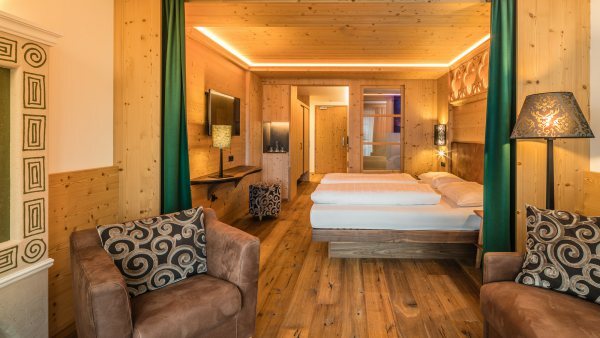 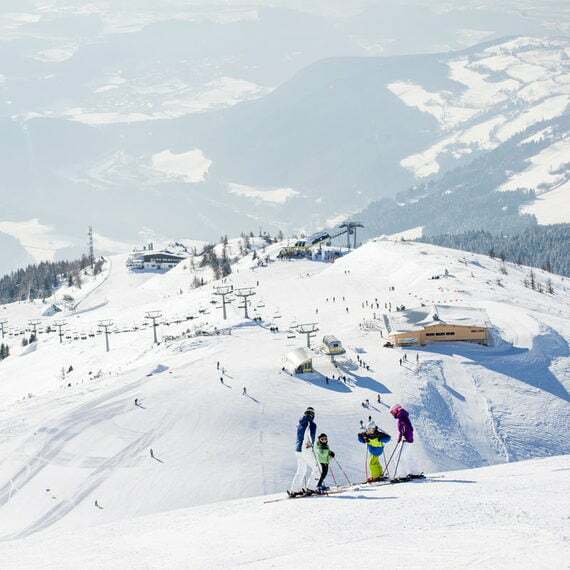 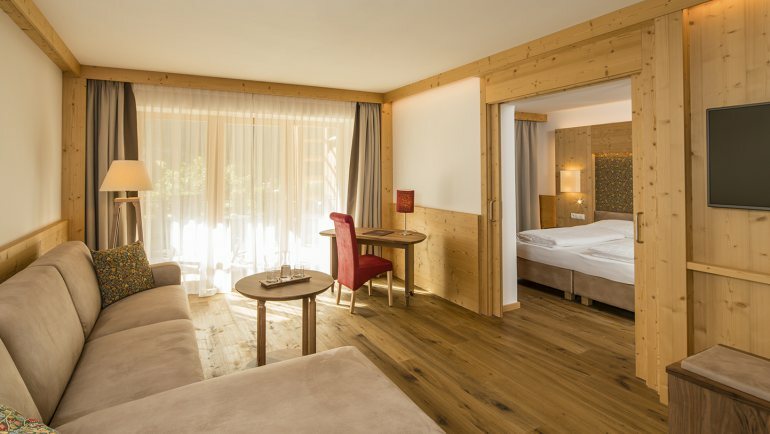 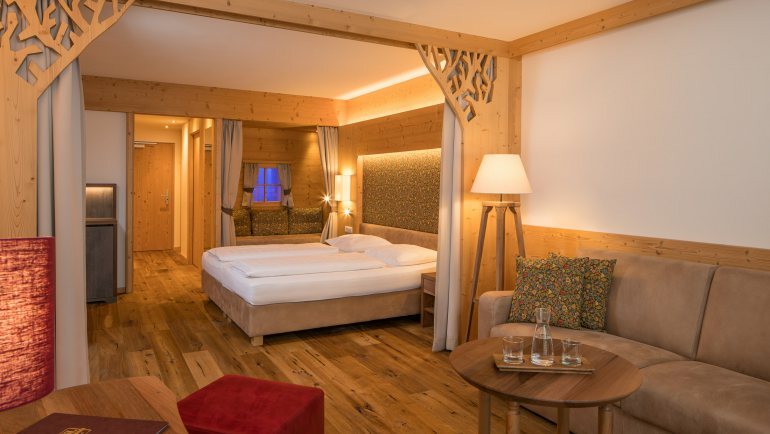 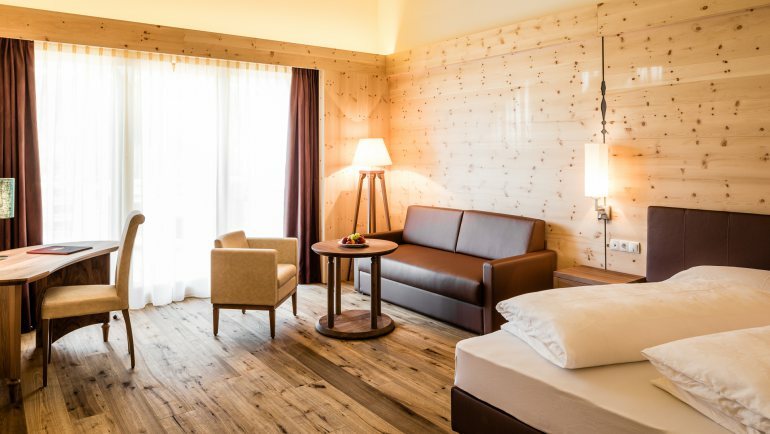 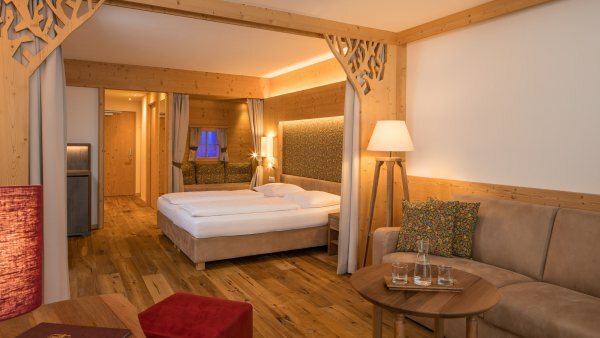 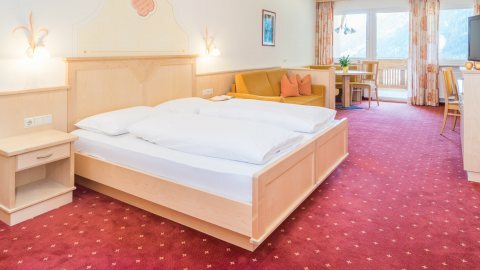 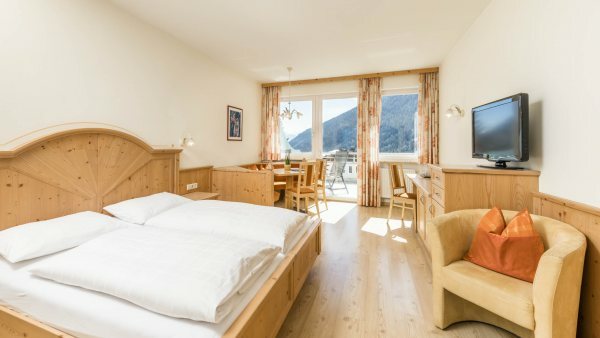 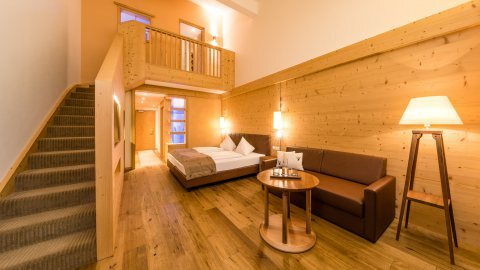 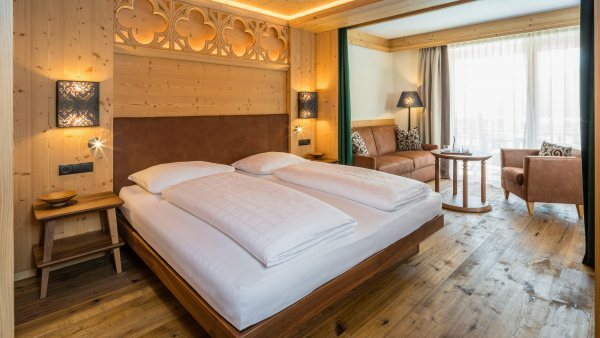 White glistening slopes, fast descents, lively skiing, well-equipped ski rental shops and a professional ski school: This is one side of your winter holiday in South Tyrol right on the 55 km of slopes of the Gitschberg Jochtal ski resort. 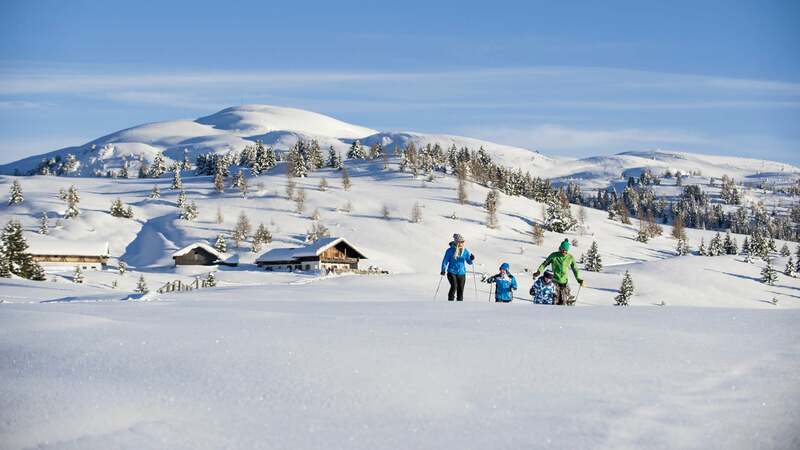 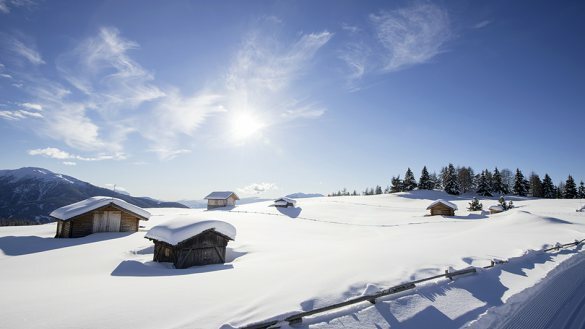 The other is a dreamy winter wonderland with snow-covered peaks, idyllic winter hiking trails, cross-country ski trails winding through the valley, 3 toboggan runs and cosy refreshment huts. Whatever you choose to do on your winter holiday, you can always come back to the warm atmosphere of our hotel after a fun day in the snow. What could be nicer than relaxing in the sauna and swimming pool as snowflakes dance outside the window? 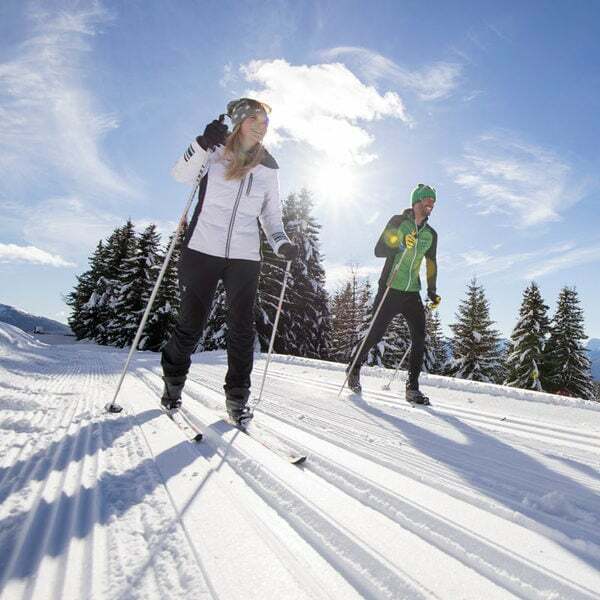 Physical exercise and cosiness, amazing skiing and peaceful silence. 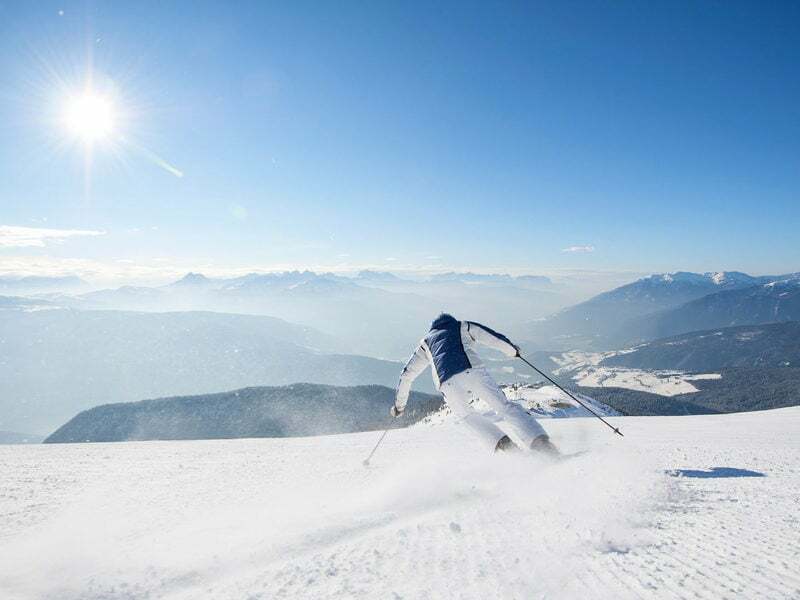 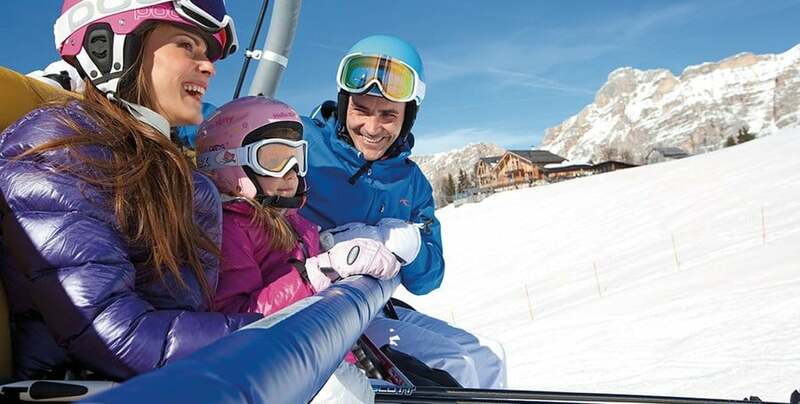 Dream skiing: 15 lift facilities and 55 kilometres of slopes right in front of the hotelHit the slopes! 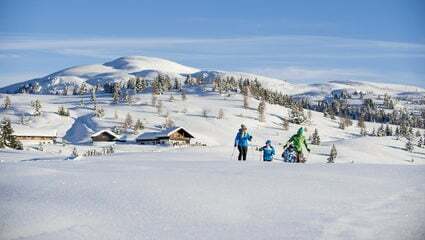 Even as a child I loved to head straight from the hotel to the amenable Gitschberg Jochtal ski resort and hit the slopes. 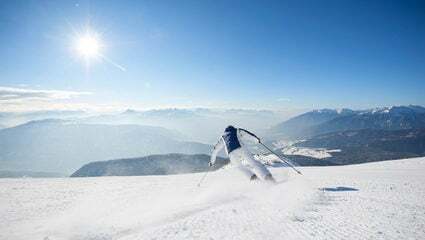 I learnt how to ski there and still love living so close to the ski resort today.